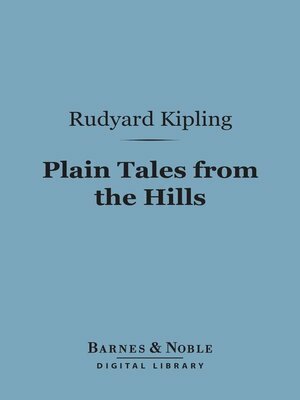 The forty-two stories in this, Kipling's first collection of tales, originally published in 1888, were written and set in India. Characters from his novel Kim appear in several of them. This 1916 edition includes "Lispeth," "Three and—an Extra," "Thrown Away," "Yoked with an Unbeliever," "False Dawn," "The Rescue of Pluffles," "Cupid's Arrows," and many more.